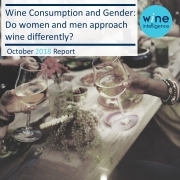 Wine Intelligence’s latest report, Wine Consumption and Gender: Do Women and Men Approach Wine Differently?, investigates 11 hypotheses about gender difference in wine usage and attitude across six key markets for wine: Australia, Canada, China, Japan, UK and US. In these six markets combined, there are an estimated 230 million wine drinkers, split almost exactly 50-50 between men and women. 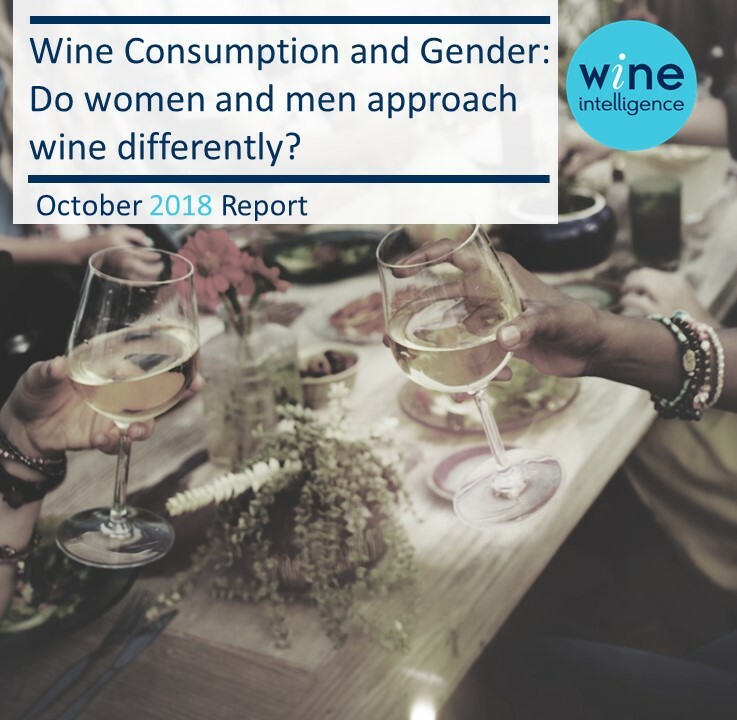 The report, published in collaboration with Women of the Vine & Spirits, the world’s leading organization dedicated to the advancement and empowerment of women in the alcohol beverage industry, also finds men and women have the same level of knowledge about wine, reflected in almost equal number of wine regions and brands known by both genders. However, men are significantly more confident with their wine knowledge than women. This is particularly true in the on-premise environment, where a significantly higher proportion of men claim they are “always or mostly the person ordering the wine when eating at a restaurant”. It is also revealed that sustainable and ethical wines have more opportunity among women. In a global context, significantly more women would consider purchasing organic wine, sustainably-produced wine and Fairtrade wine than men. The biggest gap is observed in Sweden, where 69% of women said they are likely or very likely to buy organic wine, whilst only 52% of men would consider buying it. The purchase intent for sustainably-produced and Fairtrade wine mirrors that of organic wine, with more women being open to buying these wines than men. Wine Intelligence also investigated whether each gender prefers wines produced by winemakers of their own gender. The evidence suggests women are more likely to purchase wines made by female winemakers when this fact is consciously pointed out to them in an explicit way. Simply putting the name of the female winemaker on the front label doesn’t garner the same appeal.